Whether you’re seeking modern digital showering technology or something more simple there’s every chance that the Aqualisa Showers will have it for you. 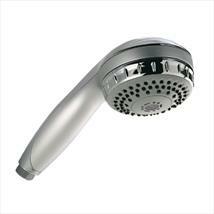 Available on our website are a variety of Mixer and Electric showers from the range all competitively priced, ideally fitting an array of bathroom interiors and requirements. 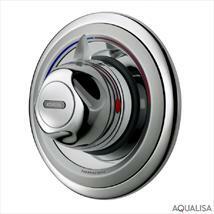 The Aqualisa range of mixer showers offers sophistication and outstanding thermostatic technology alongside flawless performance. 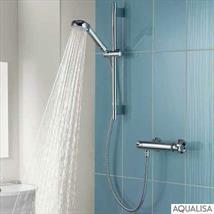 In addition sleek designs and stylish and reliable exposed valves are also available to compliment your tastes. 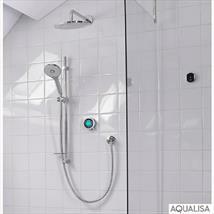 In order to exceed our customers expectations we also stock a range of Aqualisa Showers accessories which will compliment your choices and give the added option of customisation when it comes to renovating your bathroom.